At Auffenberg Hyundai of Cape Girardeau, our team is committed to providing top-tier service across all of our departments. From our friendly sales team and knowledgeable financing specialists to our skilled automotive service technicians, you won't find a team more dedicated to helping you find and maintain your dream vehicle. So the next time you're in need of routine auto service or general maintenance and repair near Cape Girardeau, Missouri, turn to the certified mechanics at our Auffenberg Hyundai auto service center. We guarantee swift and thorough auto repair, so you can get back to doing what you do best! 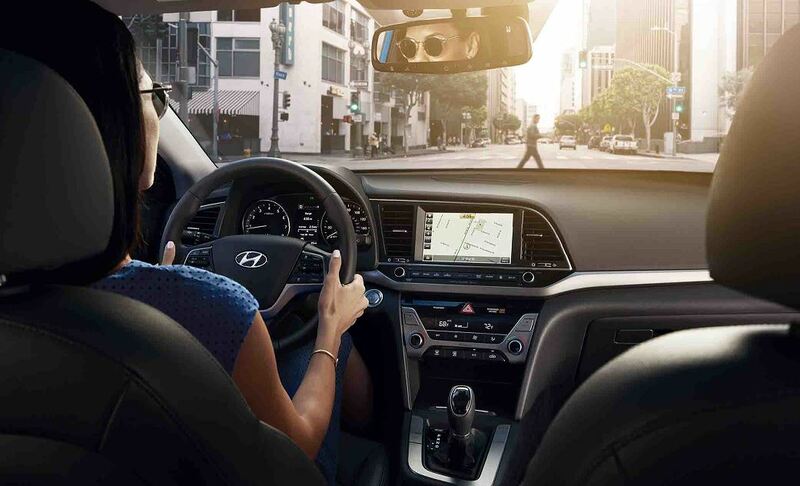 Give us a call or swing by our dealership today to learn how Auffenberg Hyundai can help you get the most out of your vehicle. Service your Hyundai vehicle at your trusted Cape Girardeau, MO Hyundai dealership. Whatever you drive, routine auto maintenance is a must. From oil changes and brake inspections, to tire rotations and engine tune-ups, we do it all and we do it right at our Auffenberg Hyundai of Cape Girardeau automotive service center. To best protect your investment, we suggest auto service and maintenance at prescribed intervals. If you're unsure about the maintenance requirements for your vehicle, call or stop by our location and one of our knowledgeable staff members will be glad to assist you. Our trained technicians are here to relieve you of the stresses that come with automotive service, maintenance and repair. Think of us as your automotive painkiller. Quick, effective, and readily available when you need us! For years, customers throughout Cape Girardeau and Jackson, MO all the way to Paducah, Kentucky, have trusted Auffenberg Hyundai with all of their automotive needs. Once you visit our dealership, it's easy to see why. To schedule your next auto service appointment, simply call, complete or convenient online form, or stop by our automotive service center in Cape Girardeau, MO today. We look forward to serving you!